Mr. Media is recorded live before a studio audience of people who won’t figure out that my audio failed to record during the following conversation… in the new new media capitol of the world… St. Petersburg, Florida! 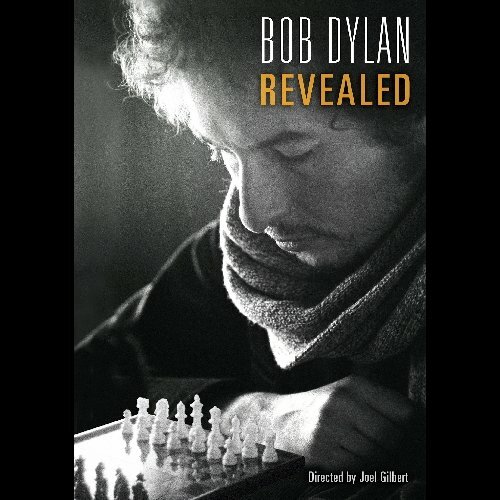 Order ‘Bob Dylan Revealed’ from Amazon.com by clicking the DVD above! I can’t imagine the challenge of trying to capture the career of Bob Dylan in a documentary film.For starters, which Dylan? Or Dylan the social activist, the poet, the singer and even the mumbler. In his documentary film, Bob Dylan Revealed, director Joel Gilbert spends more than a hour collecting stories and concert film about those Dylans. 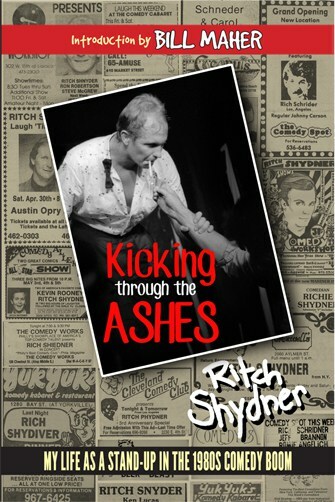 It’s a slice that adds texture to our knowledge of the legendary performer. Then about an hour and ten minutes in, Gilbert turns his film upside-down to reveal a new focus: Dylan’s short-lived, controversial born-again Christian phase. It’s thick with Christianity: spreading the word of the Lord, Jews for Jesus and the Vineyard Christian Fellowship Church. What I don’t get from the film – with which Dylan clearly didn’t cooperate—is why Dylan set aside a lifetime of Judaism for born-again Christianity. To his credit, Gilbert’s film doesn’t avoid the fact that the public – and even many Christians – didn’t “get” this Bob Dylan. The same thing happened when Dylan subsequently jumped teams again, giving up Christianity for extreme orthodox Judaism and Chabad. Why? We may never know. And that’s not necessarily a fault of Gilbert’s work – it’s just the mystery of Bob Dylan.